Copenhagen meets Berlin with this fantastic collab dropping just in time for the Holidays. 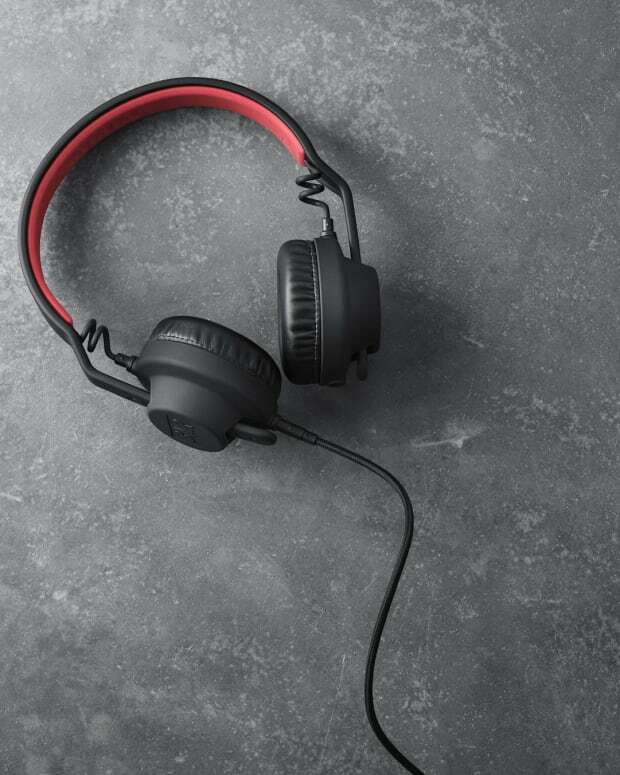 Danish headphone company AIAIAI has just announced one of its most exciting collaborations to date. 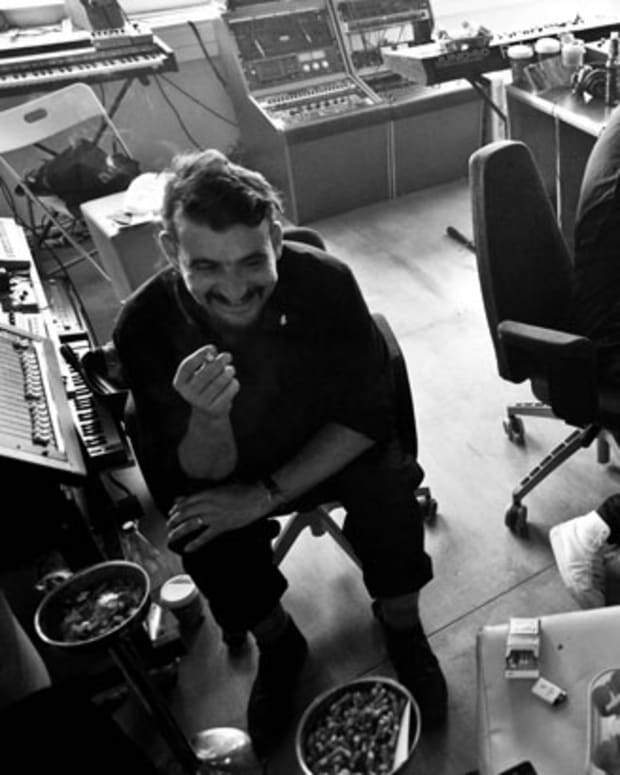 No one does versatility quite like Gernot Bronsert and Sebastian Szary AKA Modeselektor. Heavily steeped in the rich, consistently shifting, diverse electronic tradition of Berlin, the duo now lend their inimitable skills and knowledge to AIAIAI’s modular headphone system. 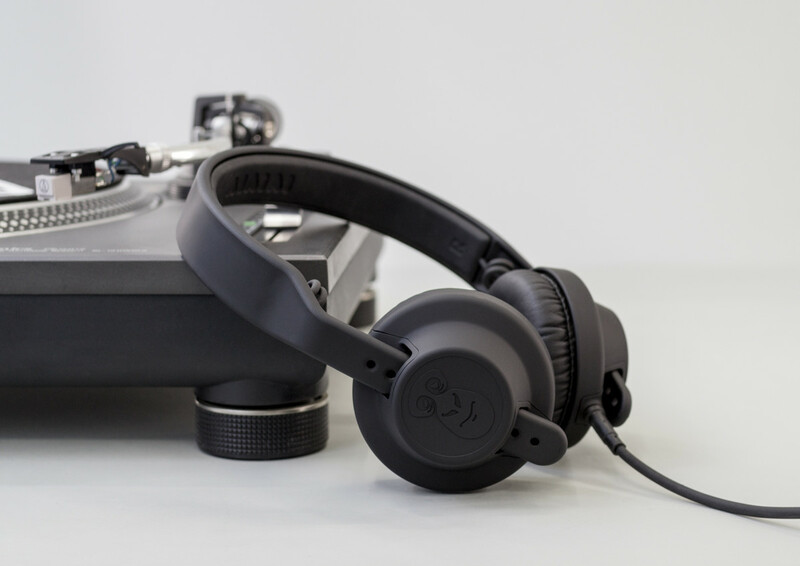 As they frequently switch between producing, DJing and playing live with co-conspirator, Apparat, Modeselektor make the perfect operators of the wide range of options and possibilities that the interchangeable headphone system offers. 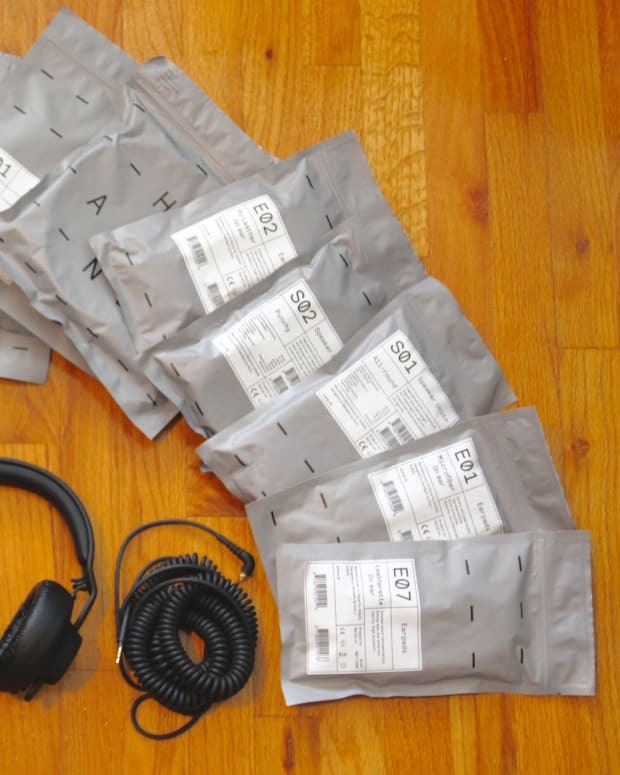 Read more about the TMA-2 Modular headphone system in our full review here.